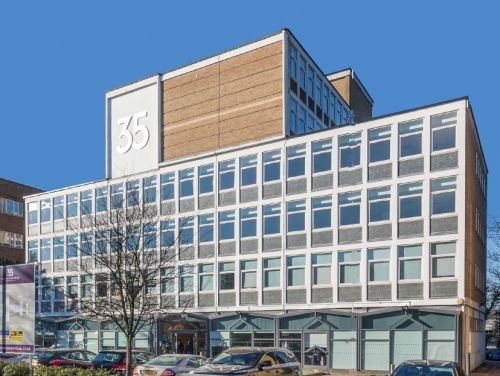 The 38,612 sq ft office building was recently purchased by FProp on behalf of a pension fund client. SHW have also managed previous acquisitions for FProp including The Grand Union Office Park in Uxbridge, Windsor House in Norbury and Beech House, Purley. SHW Building Consultancy have been instructed to carry out a programme of repairs and improvements, and our Professional Division are providing Rating advice for the part of the building yet to be let. Martin Pryce of First Property Asset Management Ltd said: "We are pleased to be able to utilise the services of SHW in managing this building. They provide a hands-on approach to management and are efficient and pragmatic in their dealings providing an invaluable interface between us and our tenants." Commercial Management Partner James Hadden said: "We are delighted to be appointed on another building for FProp. We have an ongoing trusted relationship based on our track record of quality service charge delivery and occupier satisfaction."